TWICE talked about how they resolve issues among the members. 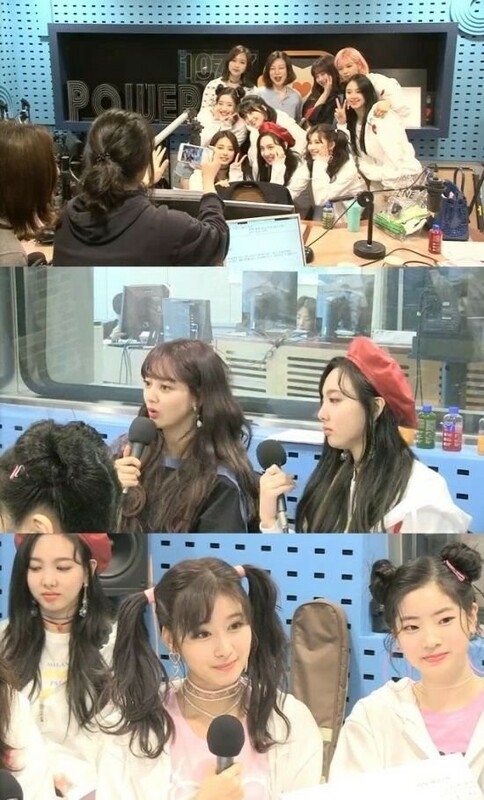 On April 10, TWICE guested on SBS Power FM's 'Choi Hwa Jung's Power Time'. During the show, the DJ asked how the girls deal with fights among the members. TWICE replied, "We talk a lot." When asked about the member with the best personality, Jihyo showed affection for all,�and said, "There are no bad members."